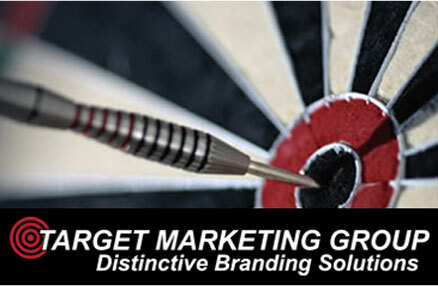 Target Marketing Group isn’t just a promotional merchandise dealer — we do much more than that! 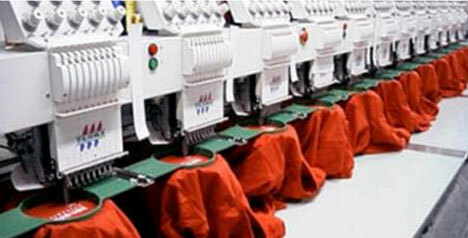 From fulfillment and printing services to custom embroidery and strategic brand building, we provide everything you need to help your company grow. 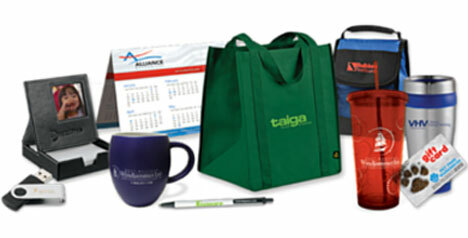 Founded in 1986, Target Marketing Group is one of the largest distributors and importers of promotional merchandise in the United States. We offer a wide variety of marketing support services, including fulfillment, creative design, and extensive decorating capabilities. 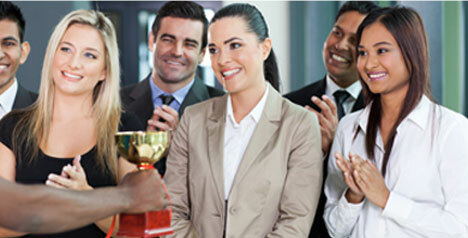 We understand that to be successful, we must help our clients – large and small – be successful. I also believe it was very successful and in speaking with other Supplier Reps they felt the same. Every Supplier Rep there was writing up multiple sample requests, spec sample and virtual mock-up requests. Any time, you are able to do so at an end user event means it is beyond successful! Thanks John, I thought the event was awesome! Thank you so much for the goodie tower!!! As we work late this evening it is a truly delectable treat!!! We are devouring it! You are so very good to us. We do not know where we would be without Flora and Rose! I received your gift today and wanted to send you a quick note. 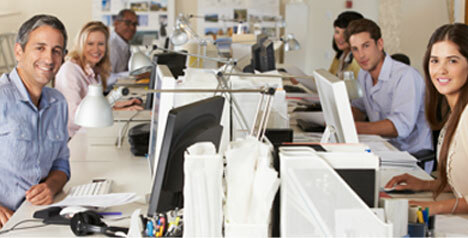 Your team has been great to work with and seems to always make our needs a priority. The service is excellent and communication prompt. From our team we wanted to send you all a big thank you to you and your team. Tracey, thank you very much for all your help last week in getting me the 15 items I needed for our meeting tomorrow. I appreciate your customer friendly attitude in helping me with this order as I was on vacation and you made my life so much easier with your help. THANK YOU so much. Please pass this email onto your manager for me. I want him/her to know what an asset they have in being their employee. Thanks for reaching out. Hope this late really finds you well. You guys don’t seem to get a break from wet and now cold. A hearty group you are. The awards should go smooth, unless they want to make their footprint overnight...which would be understandable. Both are terrific fellas and will listen to your thoughts and ideas. I did take the new position. 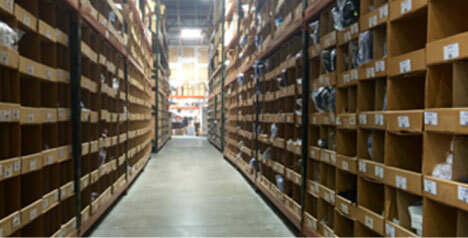 It’s like being home, in that, Penske has an equity position with the company. His endorsement of me to take on the challenge was one a rational person would not turn down. I was honored that I received that from him. Kudos to Donna, Suzette and Embroidery Team! Yes! We received it and I organized and distributed on Friday. I have to say that they came out AWESOME! I've done a bunch of shirt orders in the past and have never had the embroidery look SO good! You guys did a great job! I'll be in touch tomorrow! Thank you!! You are so easy and awesome to work with! Hi Frank, Our CEO loved the shirt!! Thank you very much. He now wants me to order more for him and the executive team in various colors. I have been wanting to send you an email. As you know I have placed many orders this season with the change in our staff uniforms. It is such a pleasure working with Christine, she is so helpful and awesome to work with. Actually, everyone that I deal with at Target Marketing is so friendly from Rose out front to everyone that loads my car when I am picking up boxes. Just wanted to share my experiences!! Congratulations to Gillian for getting her 1st order with the MD lottery! Exciting things to come! TMG has been trying for years to get in with them! We have received the order. Payment has been entered for processing. Thank you so much for all of your help. Everything looks good. Thank you for following up to ensure receipt. Your service has been awesome.